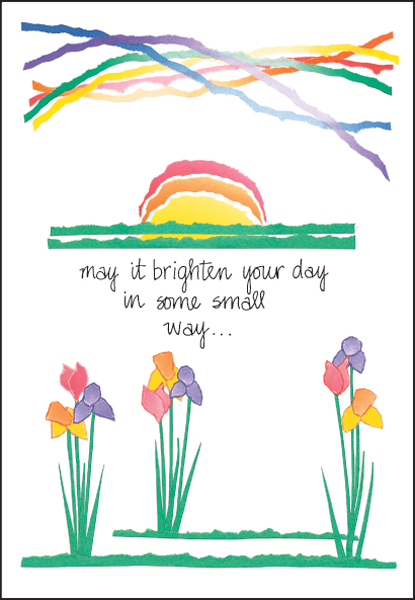 Brighten You Day Encouragement Card | it takes two, inc. Send the gift of encouragement when someone you know needs a lift. 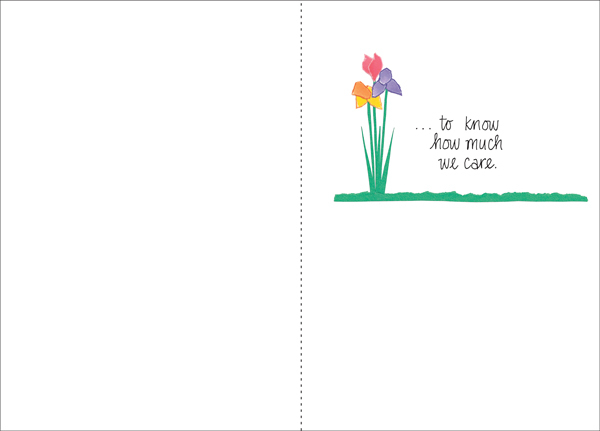 This bright and cheerful greeting is a thoughtful way to let them know you really care. Kindness shown in times of need is always appreciated. to know how much we care.